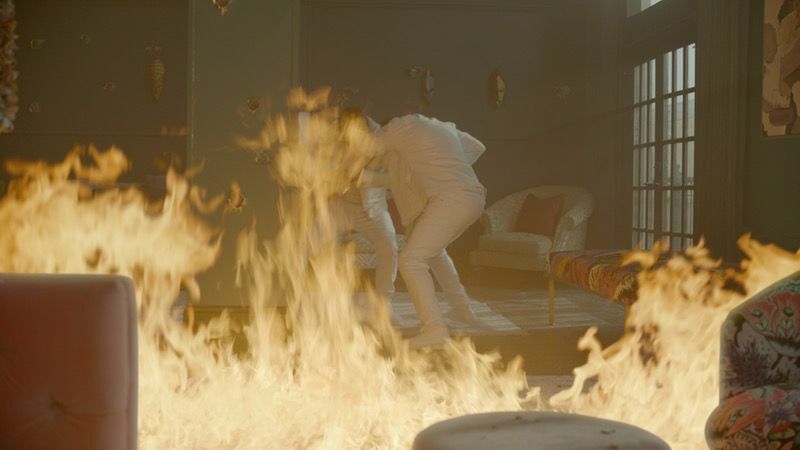 VFX Legion has created over 100 digital effects for Superfly, Sony’s highly anticipated remake of the iconic ‘70’s Blaxploitation film. The LA studio was brought onboard by producer Joel Silver and Director X when the deadline was only five weeks away, and the visual effects for key action sequences had yet to be assigned. 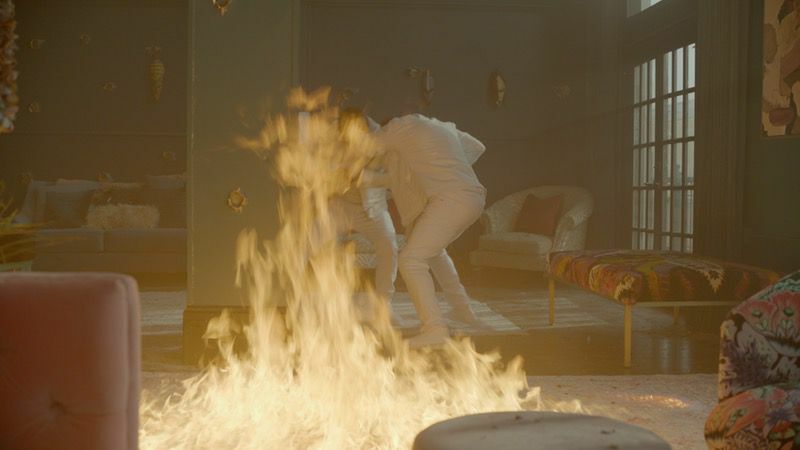 Legion’s team was tasked with producing a complex mix of shots designed to heighten the visual impact and visceral feel of the violence in the film’s two pivotal shootout scenes. 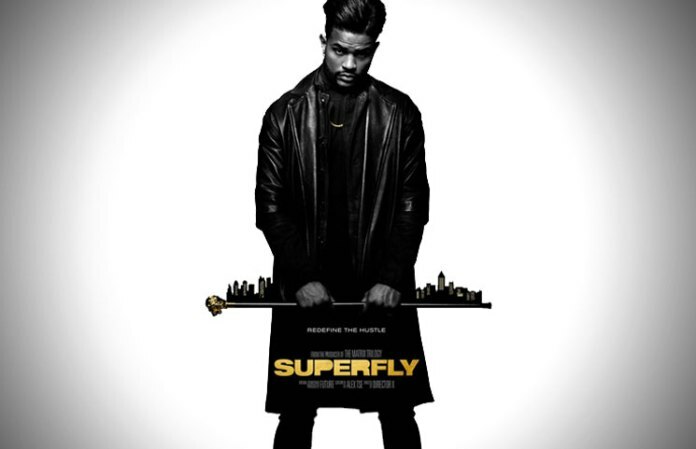 The reboot of Superflyputs a modern, stylish spin on the original 1972 film about a Harlem drug dealer trying to score one last deal before getting out of ‘the game.’ Set in present-day Atlanta, the action is driven by a hip-hop soundtrack curated by Future. The city’s distinctive style is the backdrop for a new generation of affluent, extravagant drug kingpins that takes violence to the extreme. 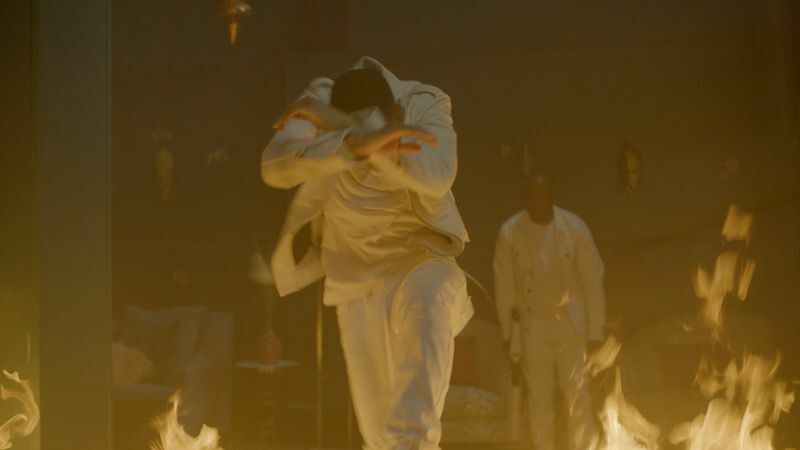 VFX Legion’s founder, CD and senior visual effects supervisor, James David Hattin, and VFX producer, Nate Smalley, stepped into the project during an edit session where they were brought up to speed by Silver, rapper and producer Future and music-video auteur, Director X, a.k.a. Julien Christian Lutz. 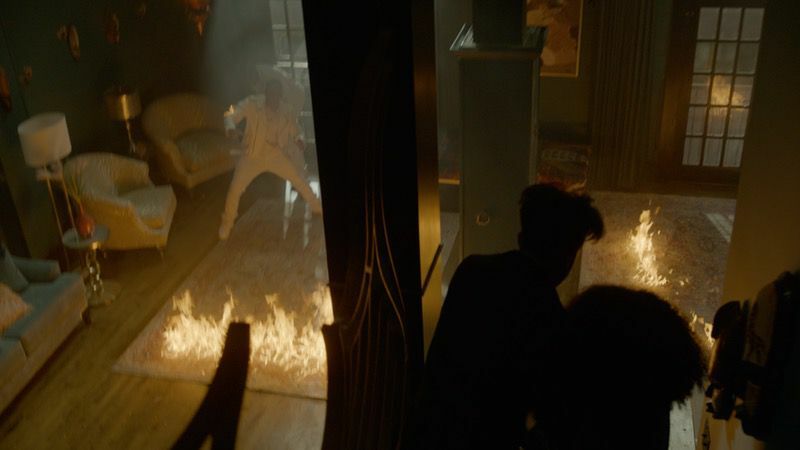 Launched in Burbank in 2013, with 70+ skilled VFX artists and a pioneering pipeline at its core, Legion specialises in providing episodic television shows and feature films with high-quality visual effects “that get the most out of every budget”. 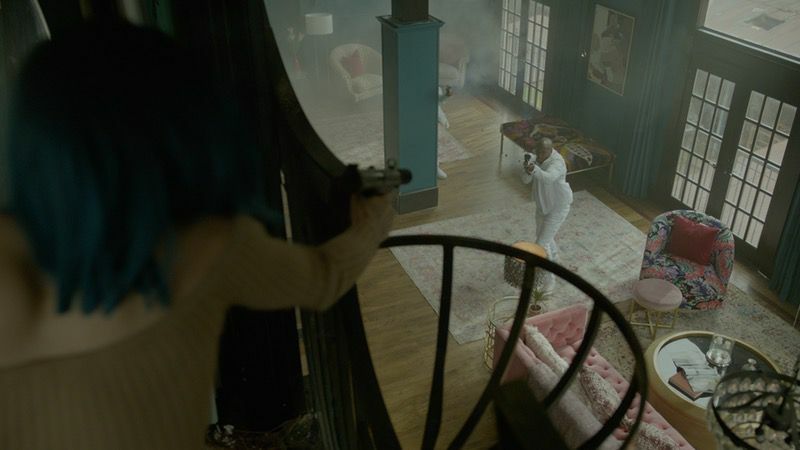 The mix of visual effects that Legion produced for the two main shootout sequences in Superfly magnify the intensity of the carnage during these face-offs and brings home the ferocity and violence at the core of the film. 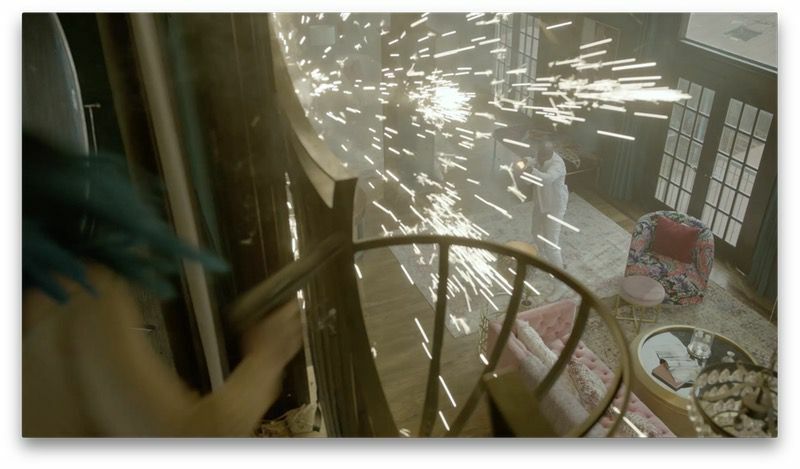 Eric Ebling, Legion’s Houdini artist, created numerous simulations of debris from the walls that blended with the look and texture of the practical footage. These caches were lit and rendered in Redshift, and then integrated into the scenes. 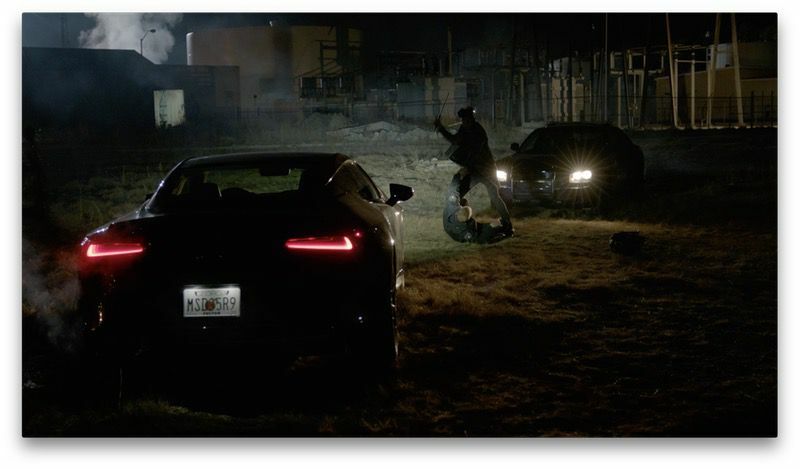 Muzzle flashes were digitally created to heighten the impact of the violence in a number of scenes. 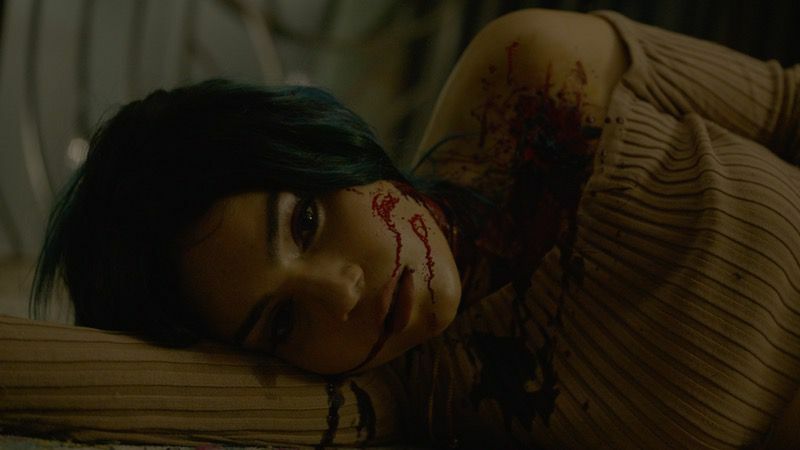 The studio’s team augmented squibs from bullet hits with computer-generated blood that streams out of wounds, puddles on the floor and splatters in realistic patterns. Residue left by the squibs was digitally removed. 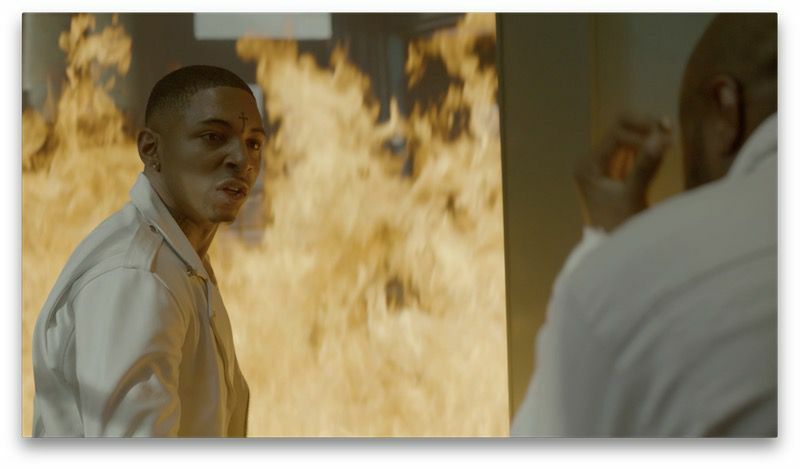 During the production of Superfly, a number of fires were shot on-set that ended up being used as starting points for the much larger and more dramatic CG blazes that Legion’s team designed. 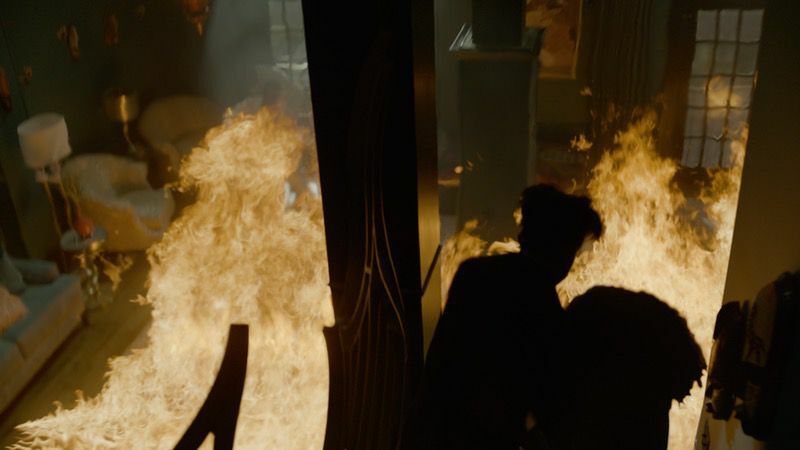 Nick Guth and Dan Short, two of the studio’s lead compositors, created the wall of fire that the main characters run through, followed by the rival gang leader jumping through the flames in pursuit – all with the help of digital effects. 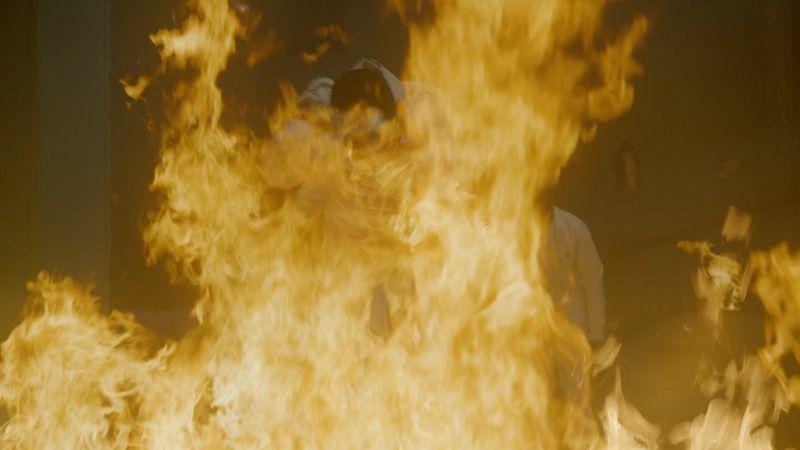 “The visual effects that VFX Legion created were all about amplifying the impact of the violence captured with practical footage and Intensifying the spectacle of the film to achieve the look that the director and producer envisioned,” concluded Hattin.